Alpha Construction & Restoration, Inc. Comment: I have two projects. 1. There is a small sink hole in the yard (about 3 feet circular) that needs to be corrected â¦. it appeared last year and filled it with sand and has reappeared and 2. there is some rotted wood on the fence we have that needs to be repaired or replaced. West Memphis Fence & Construction Co., Inc.
Collierville Fence Contractors are rated 4.85 out of 5 based on 306 reviews of 24 pros. 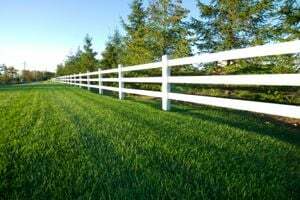 Not Looking for Fences Contractors in Collierville, TN?